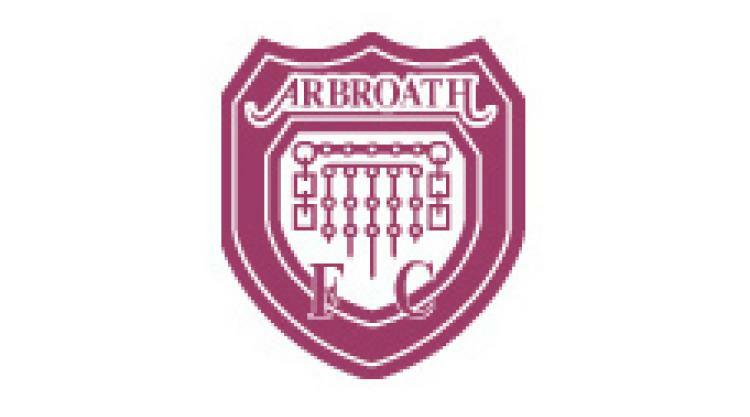 Arbroath V Ayr - view commentary, squad, and statistics of the game live. Arbroath are missing defender Ricky Little as they look to get their league campaign off to a flying start against Ayr. Little has a broken foot and sits it out as the Red Lichties look to recover from the disappointment of going out of both the Ramsdens Cup and the Scottish League Cup in their last two outings. Player/manager Paul Sheerin said: "It would have been great to have had a run in either competition but we never did enough to win either tie. We have to put that behind us and get going in League One. "Ayr have played well in their two games they have played so we need to lift our game to get the win." Ayr head to Gayfield without Martyn Campbell who picked up a calf strain in the 2-1 defeat by Partick Thistle in midweek. Midfielder Robbie Crawford is also missing as he is completes a two-match ban picked up in pre-season. Mark Shankland may have to be content with a place on the bench despite his goalscoring performance that nearly forced extra time against the Jags. Boss Mark Roberts said: "Mark is only a kid and he is a great threat to bring him off the bench. "We may just need that threat as I would imagine that this will be a close game."